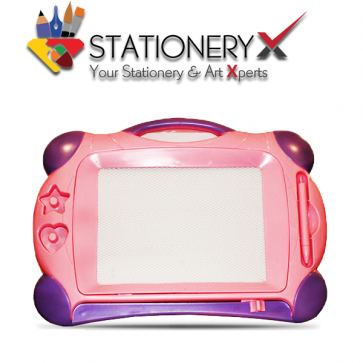 Can easily erase the drawing and writing with pull tool and won't worry that pens will dirt your baby's clothes. color may very.color dispatch on stock availability. with shapes of heart, and star Can easily erase the drawing and writing with pull tool and won't worry that pens will dirt your baby's clothes. color may very.color dispatch on stock availability.